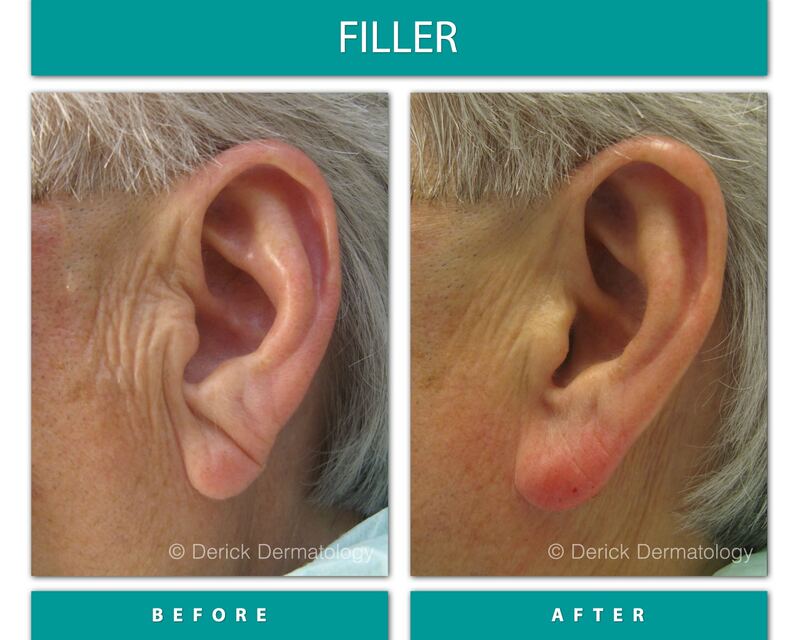 Our expert dermatologists provide a wide range of treatments to alleviate a variety of medical conditions. 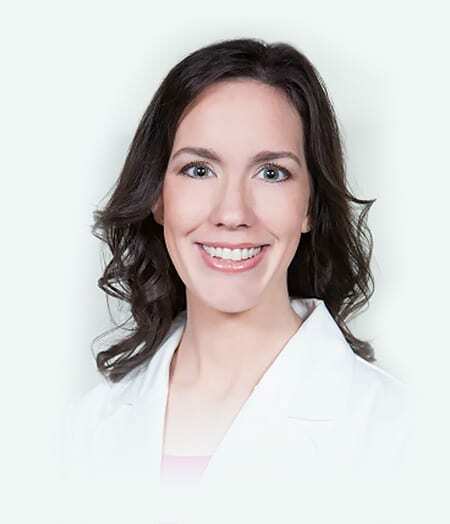 Our professional medical services treat common problems such as acne, acne scars, skin rashes, warts, moles, cysts, rosacea, eczema, psoriasis, lesions and skin cancer. 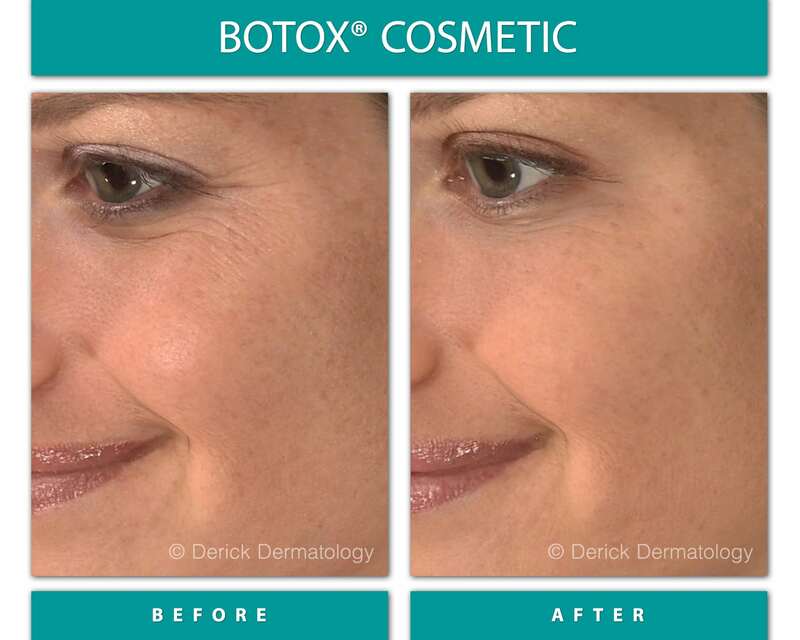 In addition, our experienced dermatologists can provide important medical care for patients of any age. 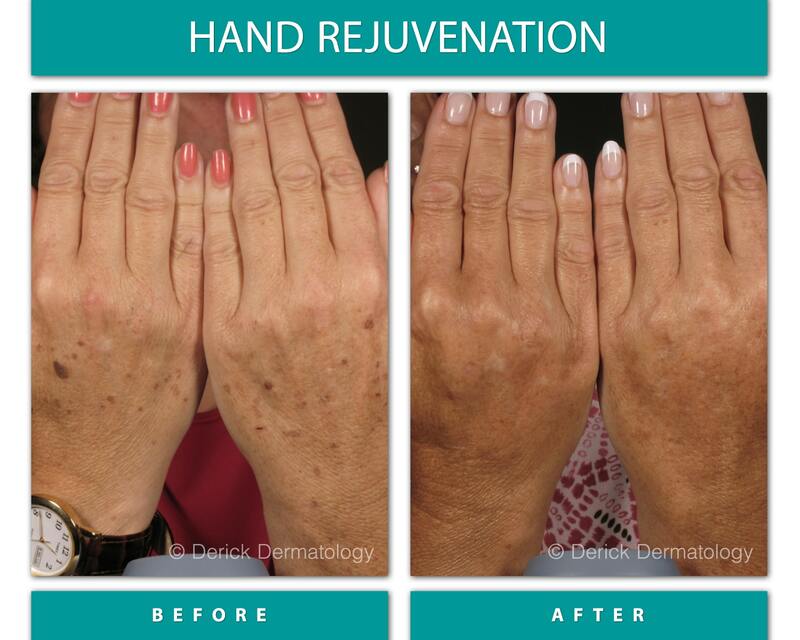 For patients with advanced dermatological needs, we offer vital surgical procedures to improve the appearance and health of our client’s skin. 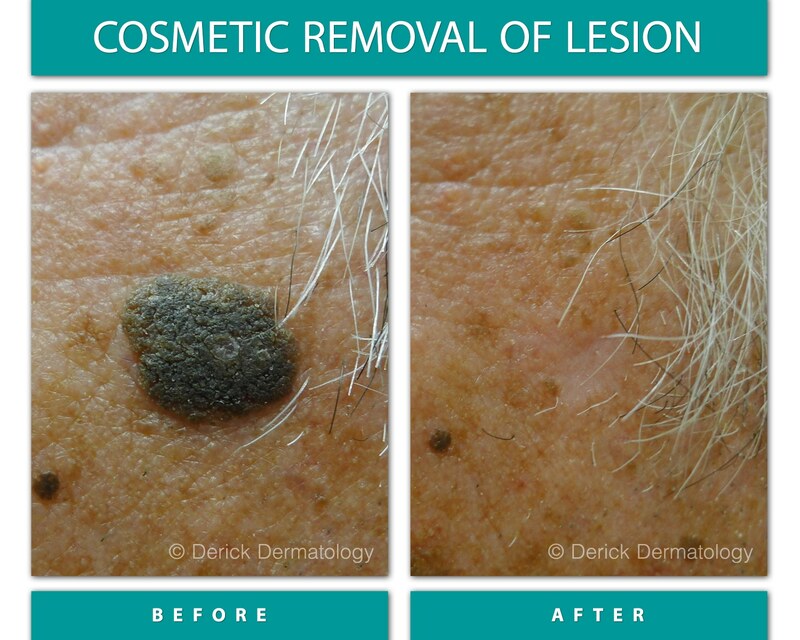 Most of our dermatologic surgery are minimally invasive procedures like removing moles. 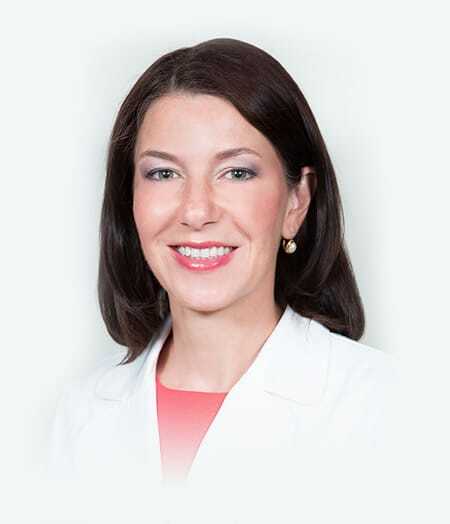 If a patient requires more advanced surgery for skin cancer, we have in-house specialists called Mohs surgeons. 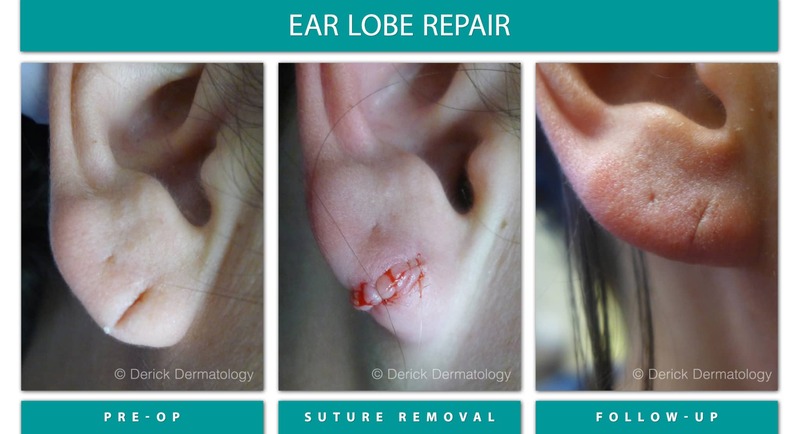 A Mohs dermatologist surgeon will diagnose the medical condition and treat the patient with micrographic surgery or regular excisions. 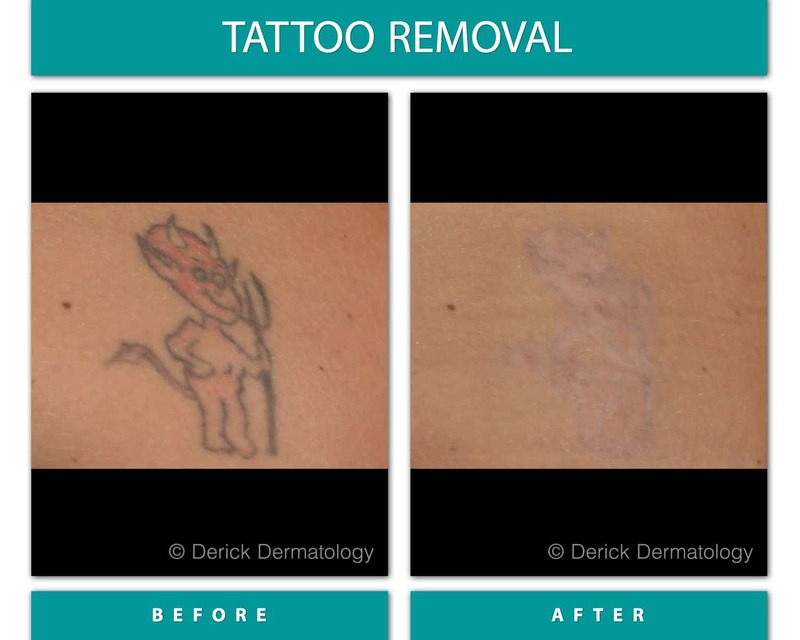 If micrographic surgery is needed, one of our fellowship-trained dermatologists will perform the procedure with a minimal removal of skin tissue. 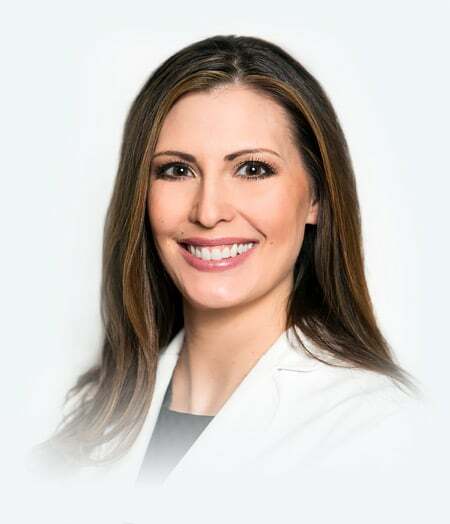 Best of all, our surgical patients receive personalized, ongoing and follow-up surgical care for the duration of their medical condition. 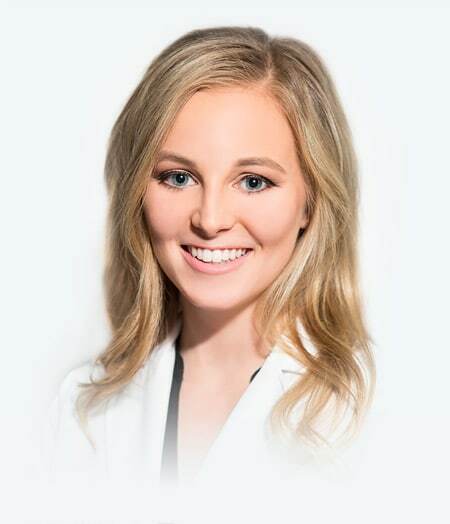 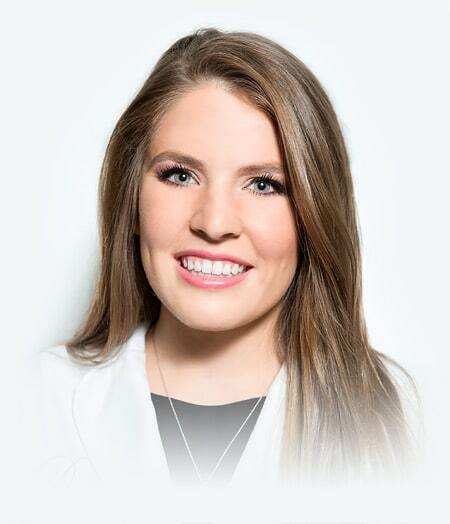 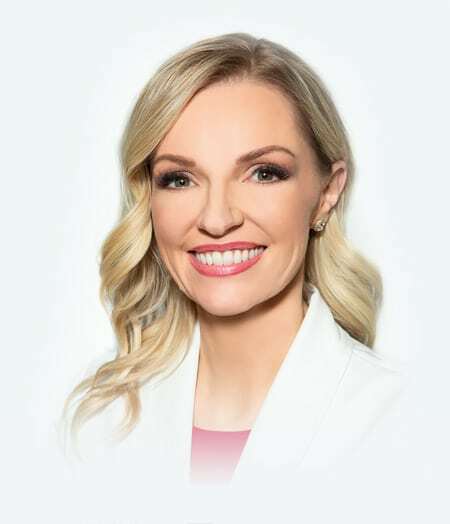 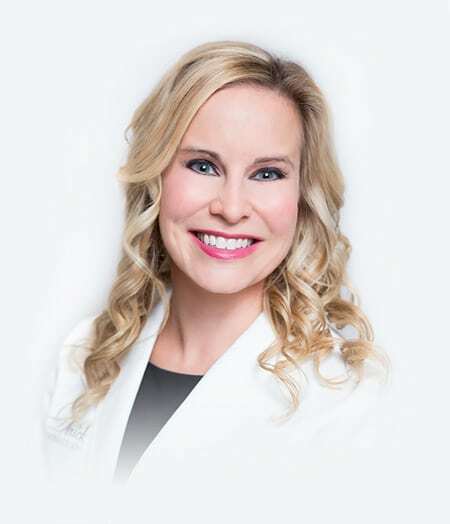 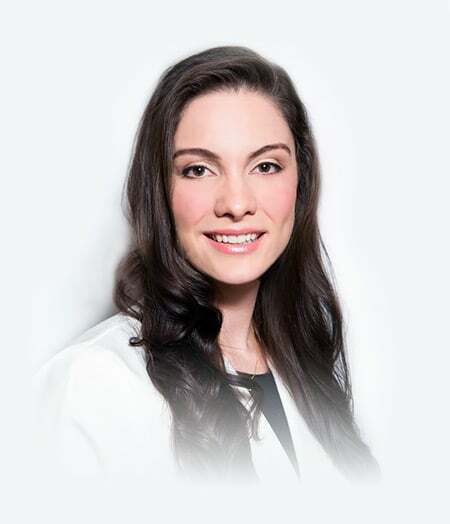 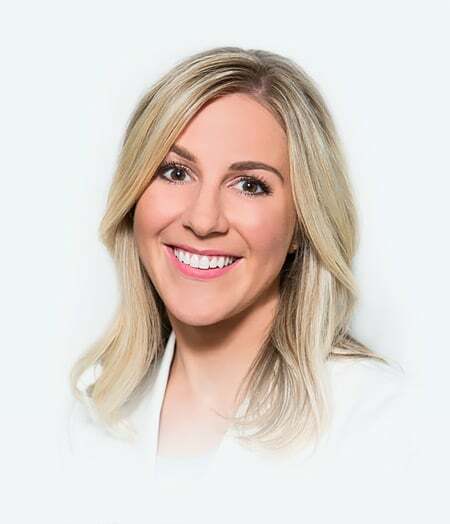 Starting at the top, our Medical Director, Amy Derick M.D., sets the standard for every dermatologist within our Arlington Heights, Barrington, Bartlett, Buffalo Grove, Crystal Lake, Elgin, Libertyville, Lindenhurst, McHenry and Park Ridge offices. 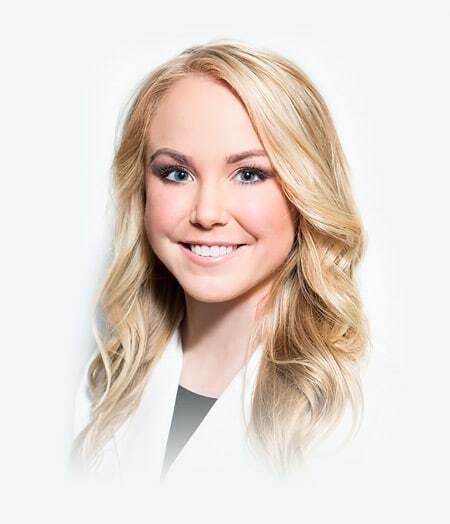 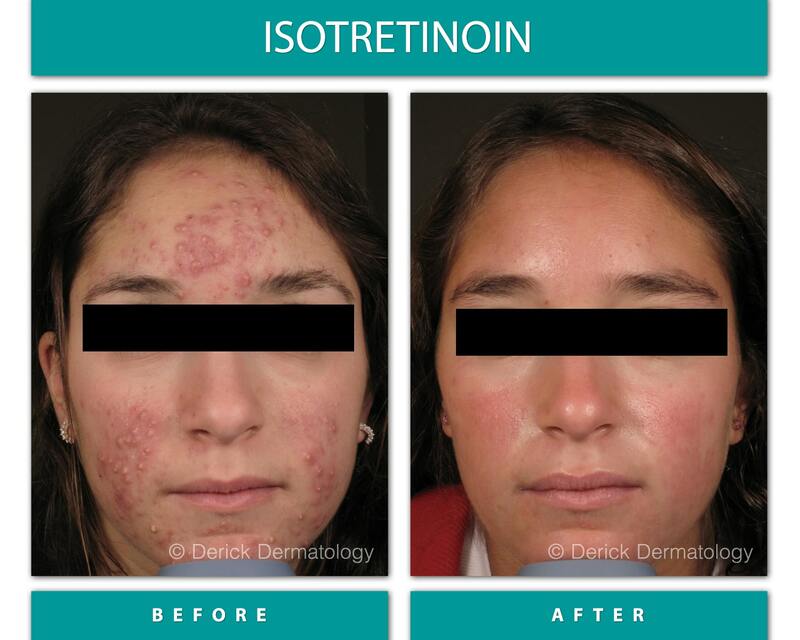 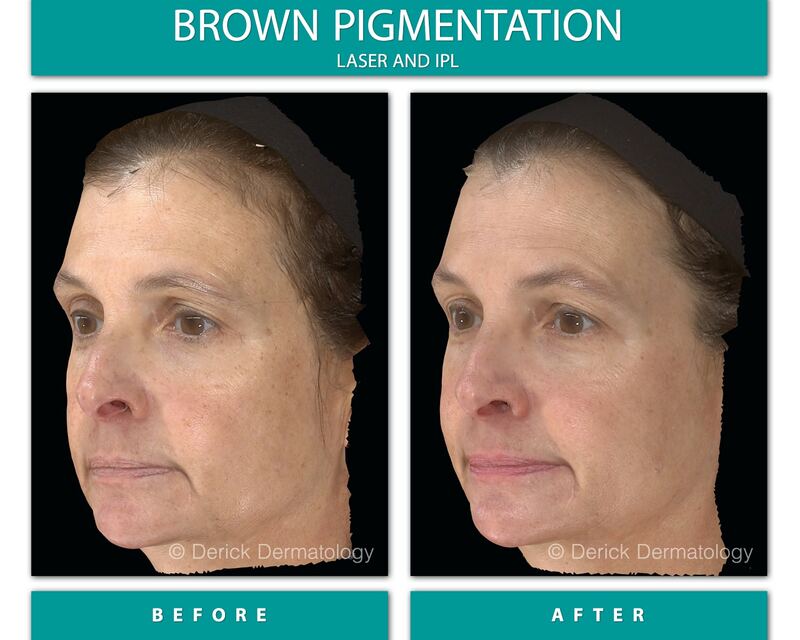 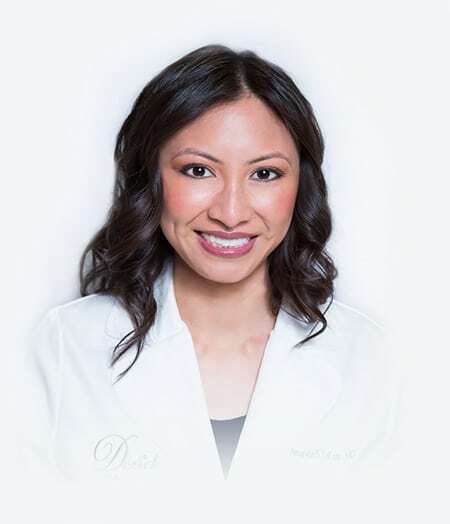 Dr. Derick is a board-certified dermatologist and a leading expert in cosmetic treatments. 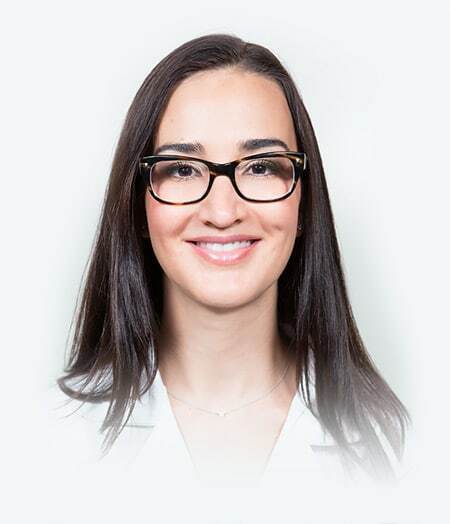 She studied at the University of Chicago Pritzker School of Medicine and completed her residency at the University of Chicago Hospital. 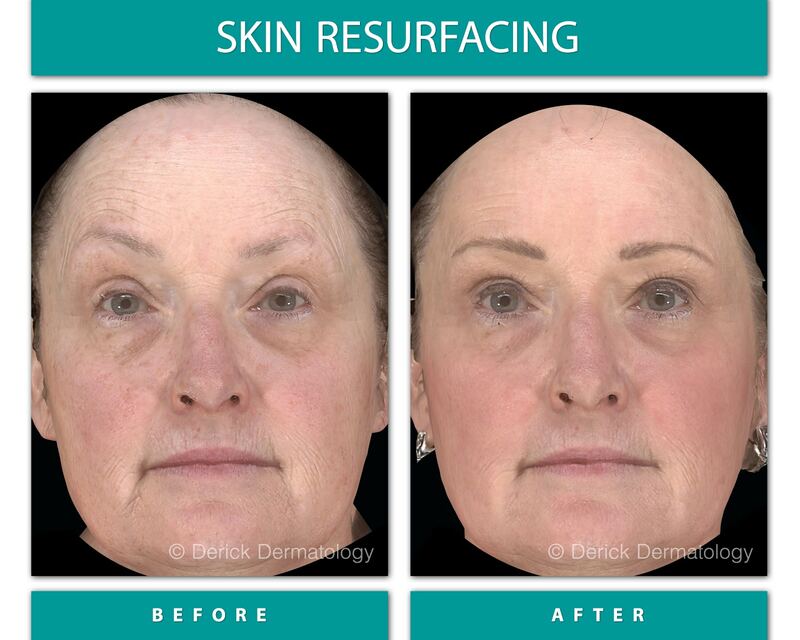 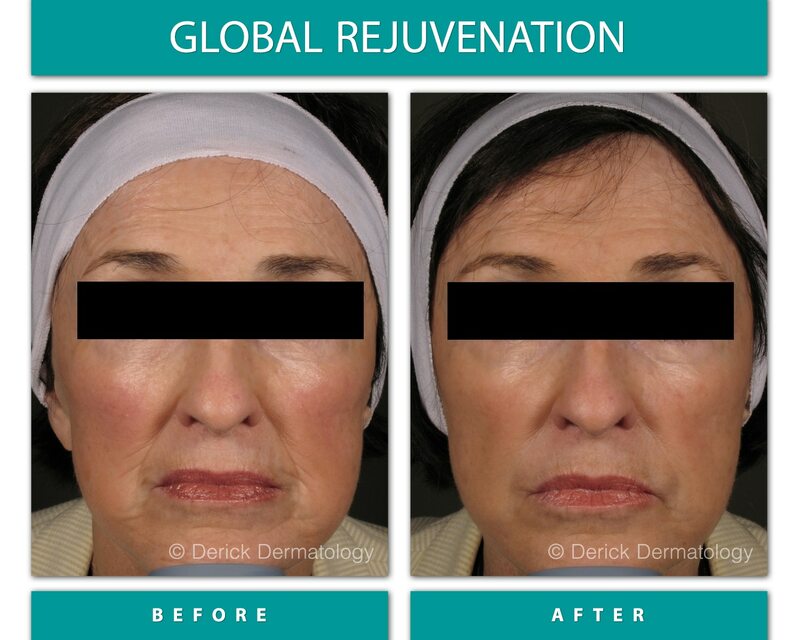 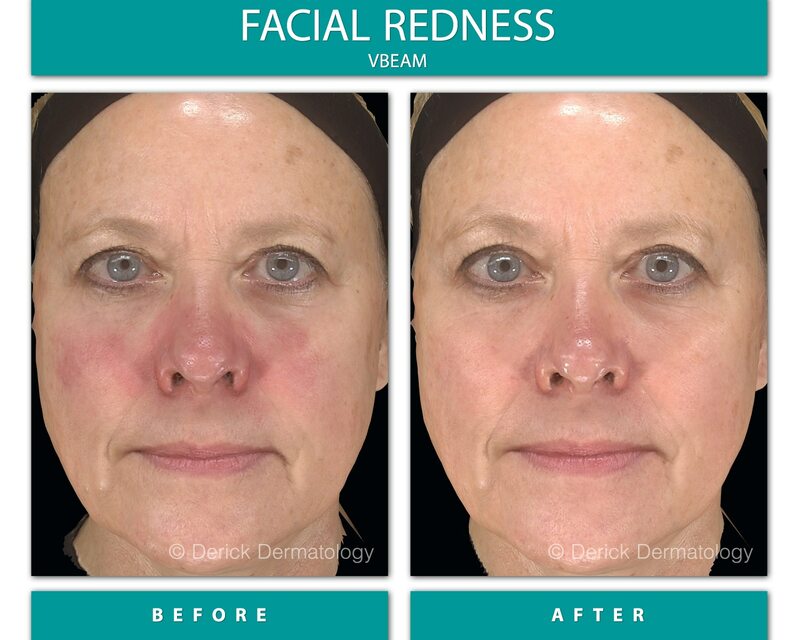 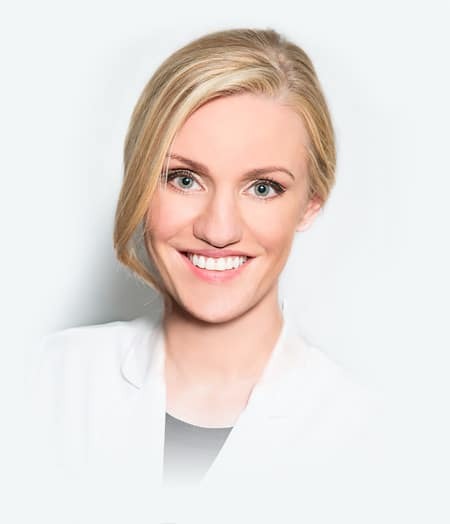 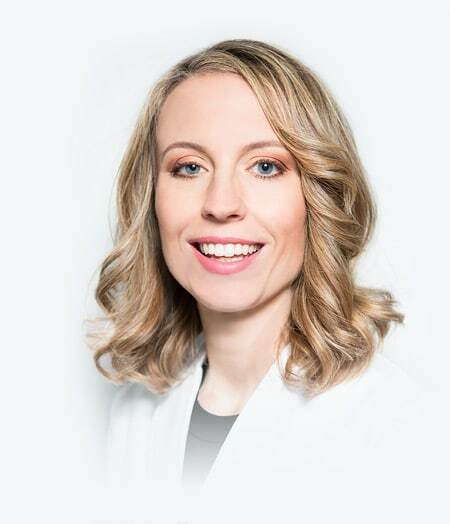 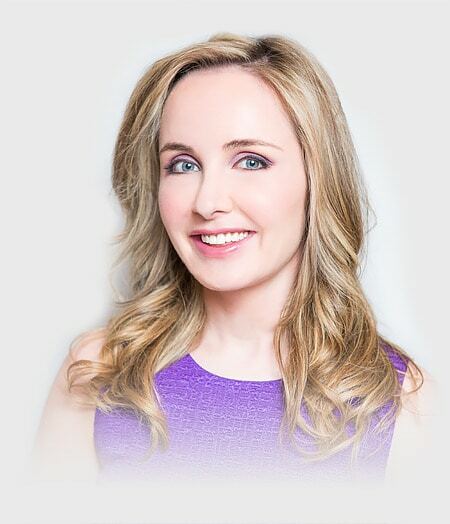 Dr. Derick currently sits on the faculty at the Northwestern University Feinberg School of Medicine and is often a featured lecturer at the Cosmetic Bootcamp where she trains other physicians on the latest non-invasive rejuvenation techniques. 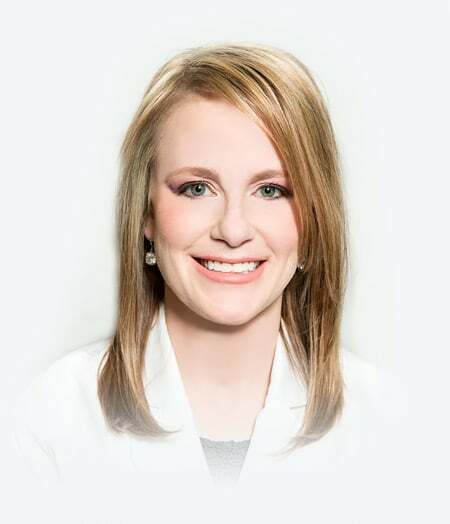 Our dedicated dermatological staff utilizes the most current medical technology and cosmetic techniques for our pediatric and adult patients. 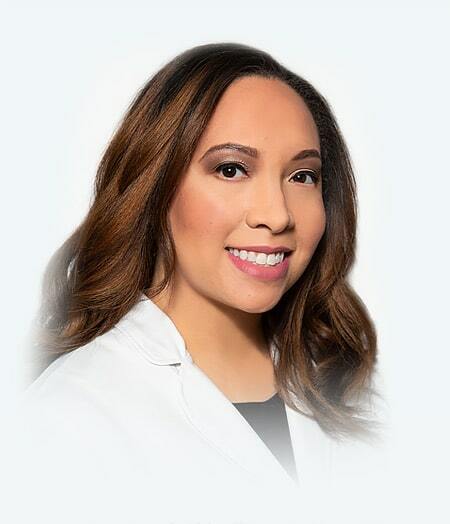 With our full-range of premium services, convenient locations and extensive office hours, our patients enjoy the best dermatologic medical, surgical and cosmetic services in the greater Chicago area. 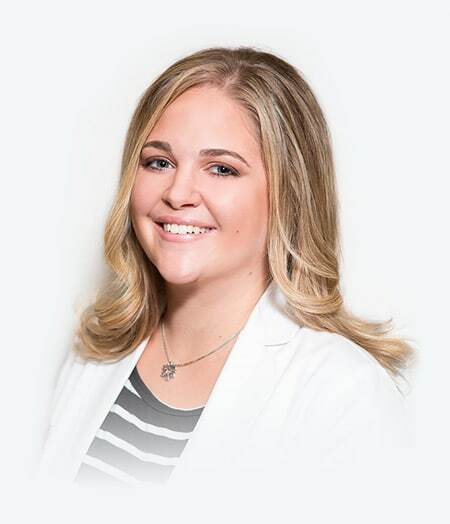 For your convenience, all our office locations are open Monday through Friday from 7:00am to 7:00pm and on Saturday mornings from 7:00am to 12:00pm. 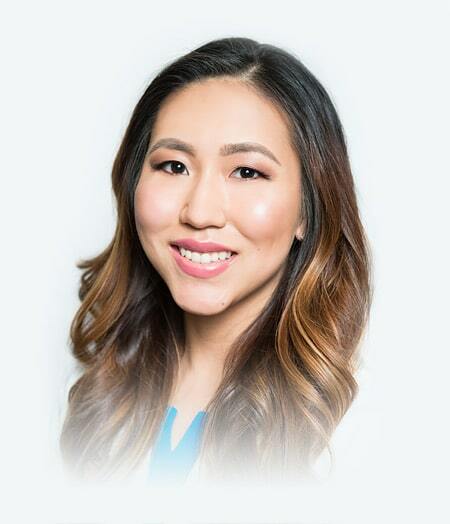 Feel free to complete our online form, make an online appointment or call our main number at (847) 381-8899 to request a consultation with any of our Arlington Heights, Barrington, Bartlett, Buffalo Grove, Crystal Lake, Elgin, Libertyville, Lindenhurst, McHenry and Park Ridge dermatologists today. 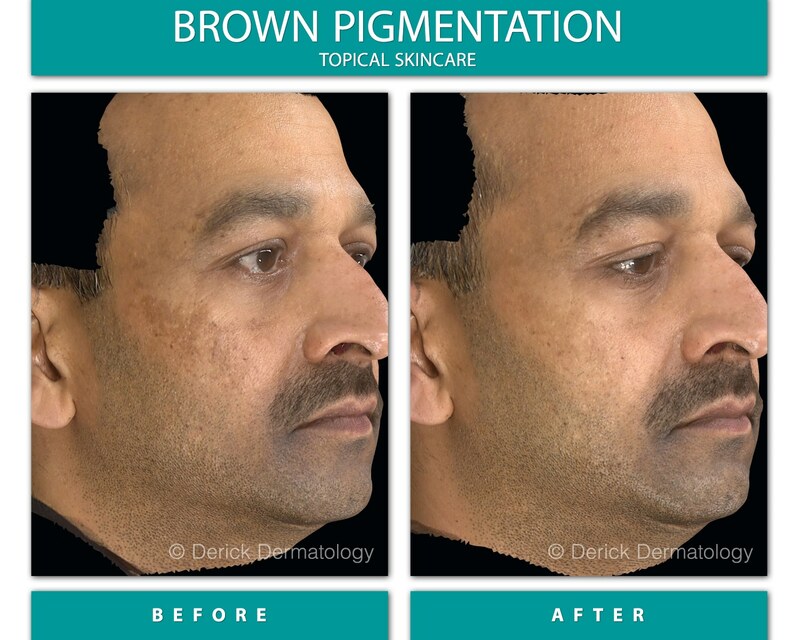 All information provided in the form is encrypted and submitted securely via SSL to Derick Dermatology, and will be stored securely by Derick Dermatology upon receipt.